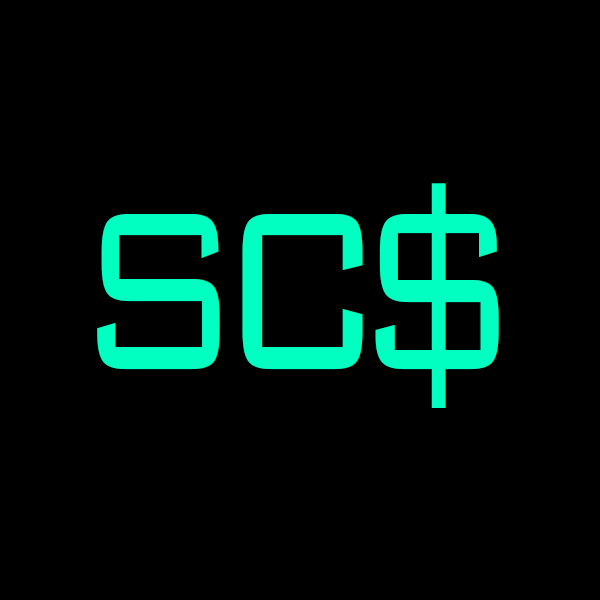 I created a stock bot on Telegram which identified shariah-compliance(SC) securities. It helps Muslim to invest as according to shariah law, which believers must avoid invest in companies that trade alcohol, porks & others criteria. The list is specially provided to our group for quicker reference. Too bad limited privilege . Screening SC takes effort. Alternatively, you could fast identify SC stock at IdealRatings.com mobile app. Not free. I use Chatfuel. This tool is very useful and really simple to use. Go ahead and check it out. Problem is SC-list can change to non SC at anytime. Like Amazon. Previously, it is SC but now, it is non SC. Second example, Coca Cola, a SC company wants to launch alcoholic drink in future. My mentor said, if you are Muslim and invest in non SC, better purchase a Heineken or Carlsberg. Ouch, right? 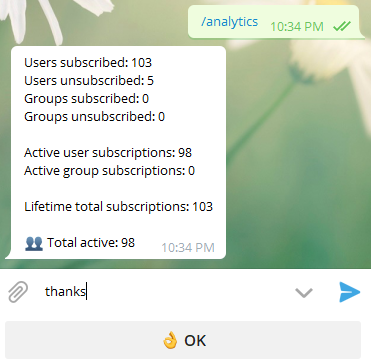 I am glad to help 98 members. Stay tune.